From my friend again in London. Bought in National Gallery. 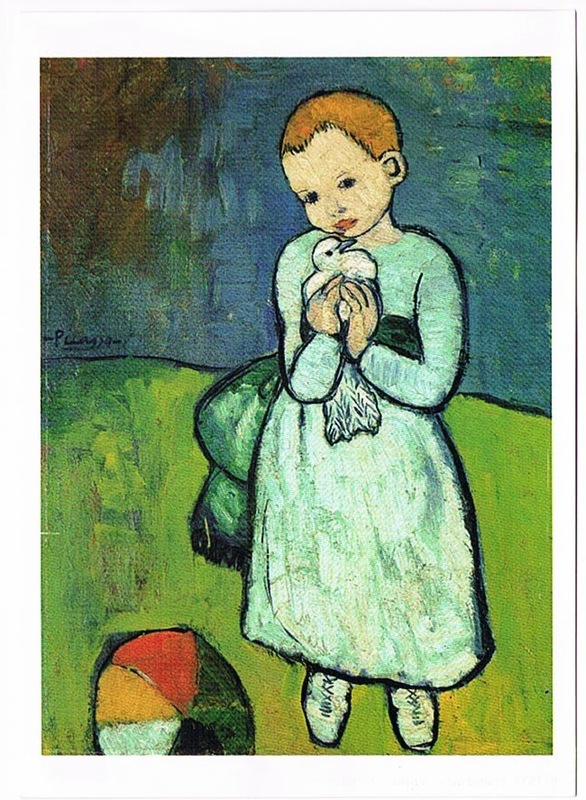 Though I always dun understand how to appreciate Picasso, I love the harmonic color of this painting.